Marconi Beach in Wellfleet is closed after a run-in with a shark. 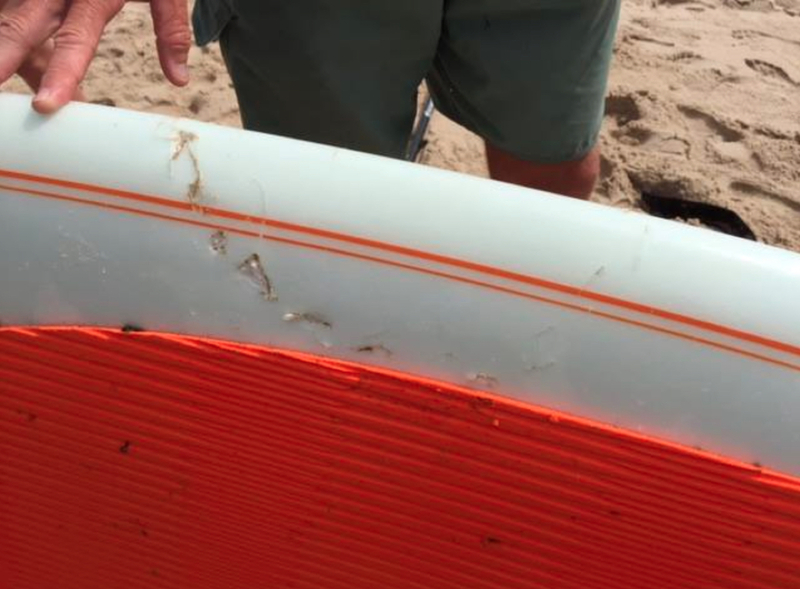 By Spencer Buell·	 8/23/2017, 12:20 p.m.
Looks like one Wellfleet beachgoer is taking home the ultimate Cape Cod souvenir today after a run-in with a shark at Marconi Beach left bite marks in his paddleboard. 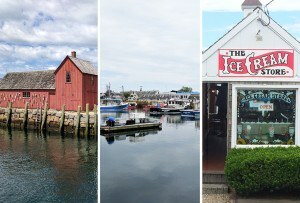 The Cape Cod National Seashore, which shared a stunning photo of the bitten board, reports that a shark approached a 69-year-old paddler about 30 yards off-shore this morning in about 3 feet of water during high tide. He was not injured. The beach has since been closed to swimming. The run-in comes after a spate of beach closures due to shark sightings, including at Nauset Beach, where a great white was seen on video attacking a seal not far from the shore and near some surfers. The Atlantic White Shark Conservancy’s Sharktivity app has logged at least 11 shark sightings off the Cape since Monday.